Each member of the Mystery School is given a key, an image and is asked to reflect upon this before seeking replies from The Oracle and from the spirit being that speaks through Valerie. Once upon a time, this spirit being was the Atlantean, Jalarm. In these days, the Creative Source of All – known as God – is speaking through Valerie. In this session of The Mystery School the topic is the Dinosaur. 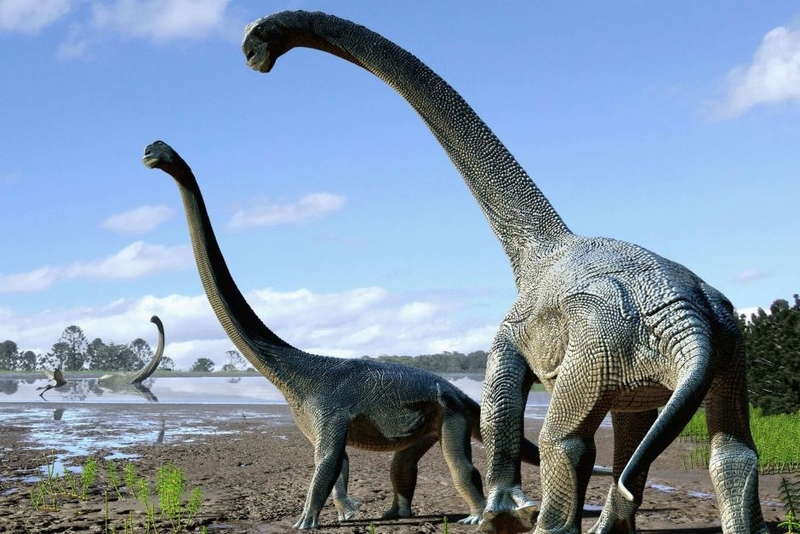 Recent discoveries in Australia have caused reflection and changes to the evolutionary tree of sauropods, and propose a new theory of how they spread across the ancient megacontinent of Gondwana, which joined Australia, Africa, Antarctica and South America. The Source (God) addresses these issues. Group Discussion: The next question was about Dinosaurs. 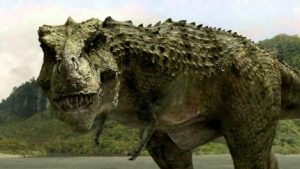 We discussed this – Valerie had also seen the report of the largest Dinosaur ever found in Australia and how it was found at Winton, Queensland, Australia. And although it is pure desert there, the Dinosaur was herbivorous which suggests that the area was previously lusciously green with trees and water. It is in the area of the ancient Eromanga Sea. The Source: (God) It is I, God, and you are asking about the massive dinosaur that was found near Winton in Queensland. The Eromanga Sea did exist before that animal was found to live, but that particular area has changed. So the Dinosaur was not actually in the sea but after change it was found in the area of the sea. Does that make some sense? The Source: (God)There was major movement in many places around this planet and this land that you call Australia now, was very different from its shape in recent times. The Australian Aboriginal people have many Creation Stories of the beginning of when they were here and they can talk about how it was a long time ago. They (Australian Aboriginal) can speak of how it was a long time ago even before the Australian Aborigine lived here … … However they can speak of a time of when the water existed in other places and surrounding areas including Uluru was in water. It was a rather shallow sea but it was deeper in an earlier time when the dinosaurs of a different kind existed in the water. 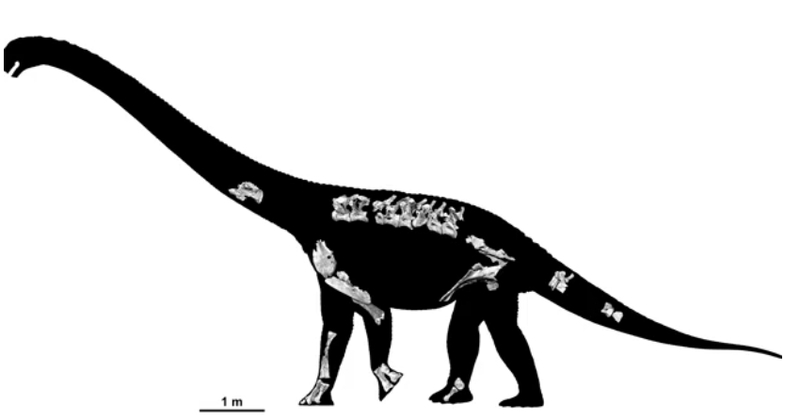 Then because of movement within the planet – the land lifted – Uluru lifted – and so the area that we are talking about where there was water, lands slipped, lands changed, lands moved with it and this is why the Dinosaur you are asking about in particular – this largest one – was found recently. It did exist. You asked me about the water – the water did exist and with the change and movement of the Earth, it disappeared altogether. The Source: (God) So Valerie has suggested that Australia – almost 4/5th desert in Australia – it would be very good if it were examined by the Archaeological satellite scientists because there is much that is hidden under that desert. Under the sand. It is not too deep, in actual fact. But they would discover a lot. They need to develop more scientific knowledge, but it will happen, it will happen. The scientists know that there were lands close together in the beginning – and that was separated – there is disagreement with scientists in how and when those separations took place – and they did take place in different times that is true —but there was a time when the cataclysmic action took place on this planet that was much more severe and more recent than they realized —and that will come out also. The Source: (God) And, in fact, it will be Australia that will show them how that took place completely and that will go down in history. 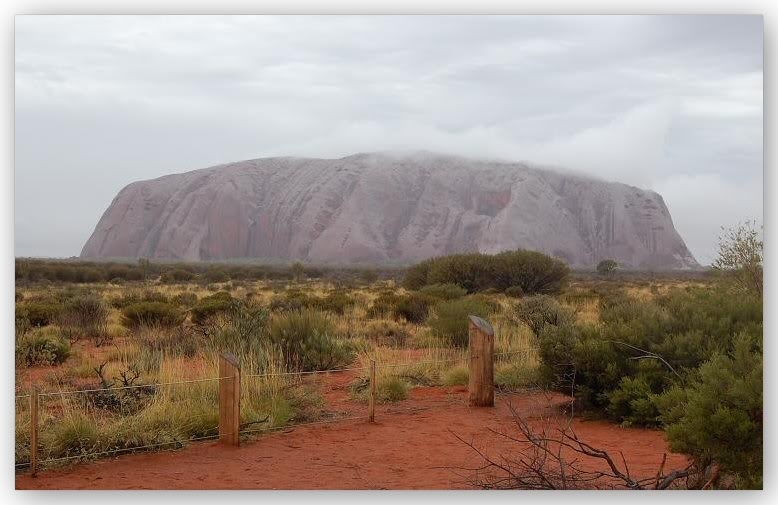 Valerie: was also reminded of the article she was prompted by her spirit mentor Alcheringa to write about the centre of Australia – Uluru and Kata Tjuta.